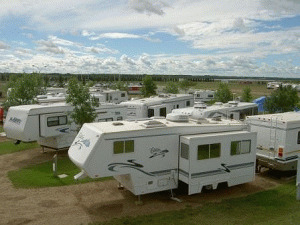 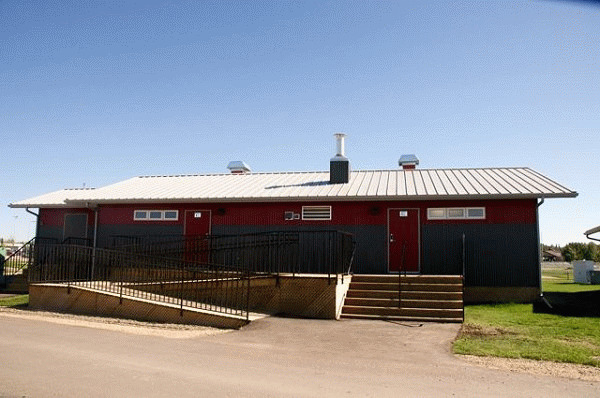 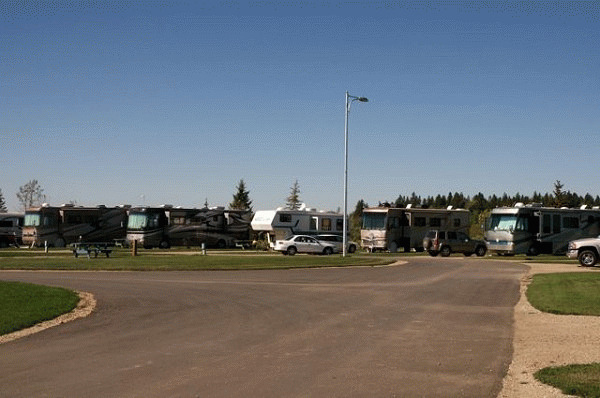 The Kinsmen RV Park is just one of many parts of the St. Albert Kinsmen Banquet Centre, RV & Community Park - come and enjoy scenic vistas and tranquility plus all that St. Albert has to offer!! 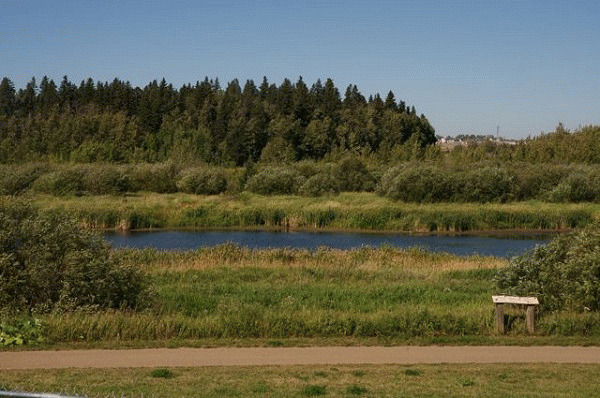 Only 15 minutes South to West Edmonton Mall. 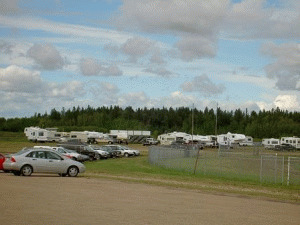 5 km N on 184 Street off Hwy. 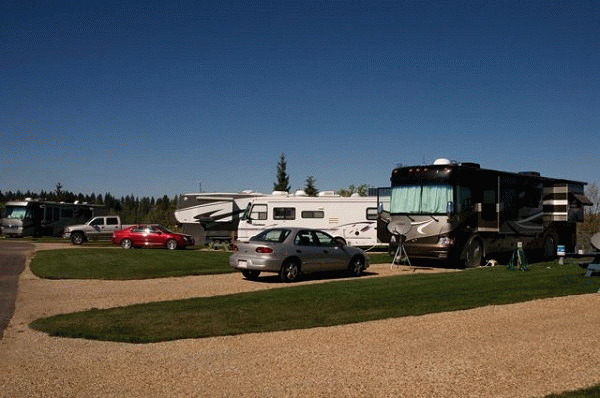 16 (Yellowhead Trail) and 1.5 km W on Riel Drive, left on Rodeo Drive. 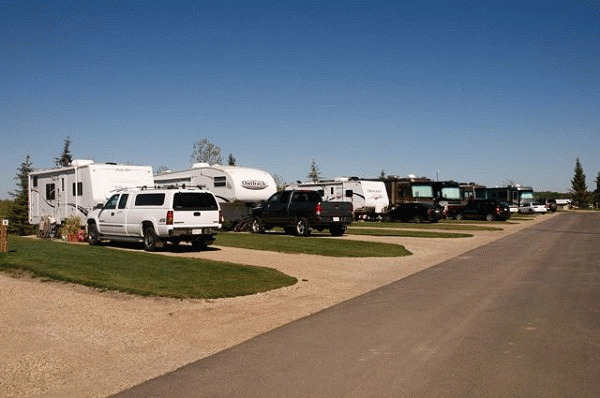 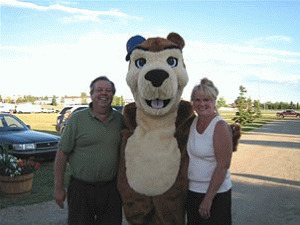 Please visit St. Albert Kinsmen RV Park Website.